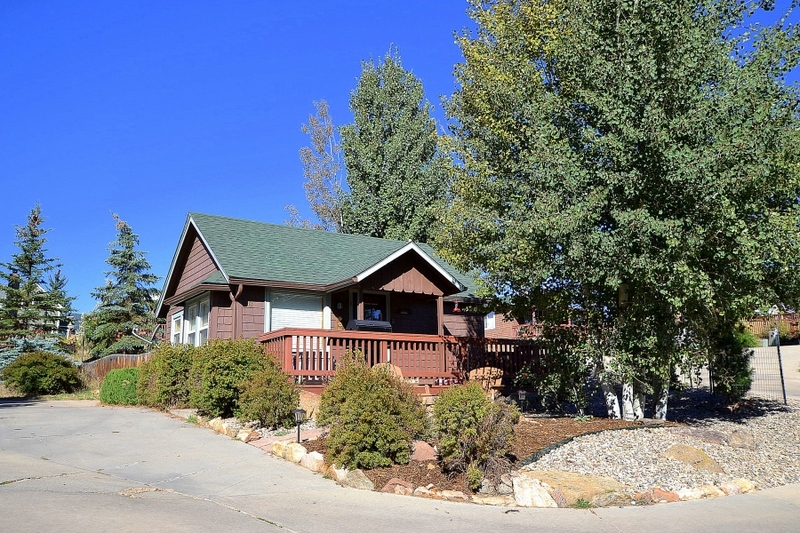 Take a trip to an original Vintage Estes Park Cabin, Located on the very desirable and Historic Virginia Drive. 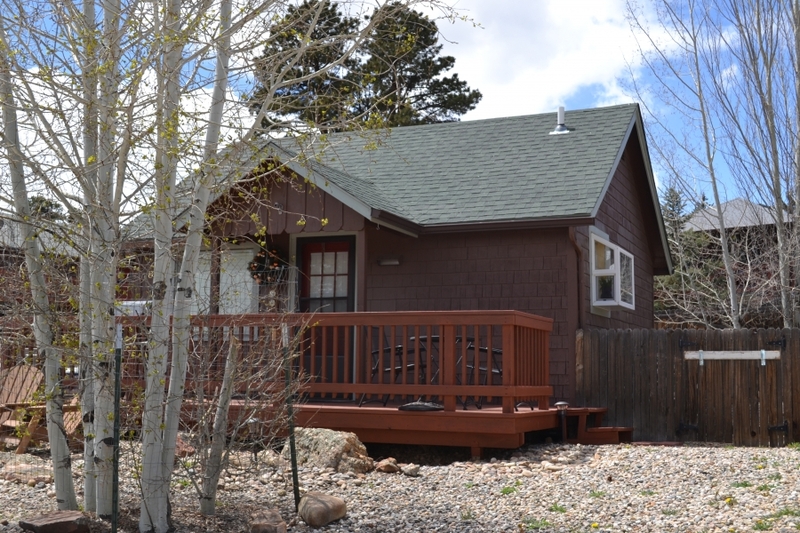 This Charming 1907 circa Cabin is situated right in the middle of all of the conveniences and amenities of Downtown Estes Park. 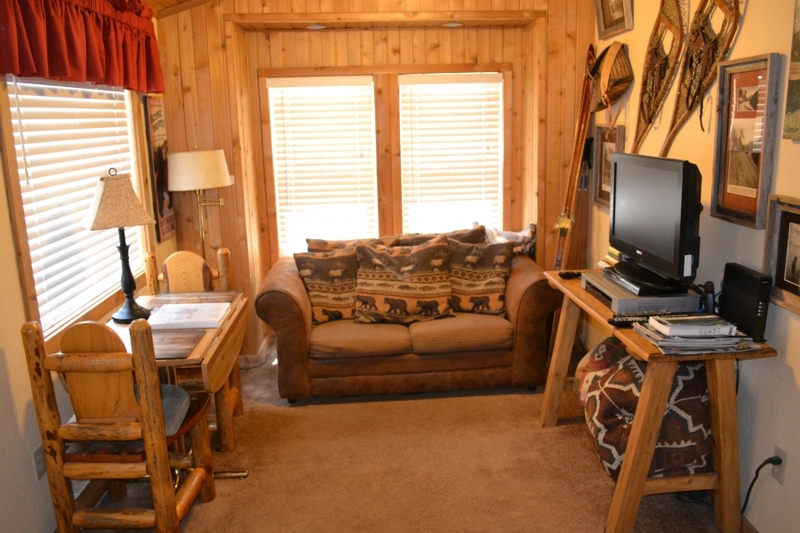 Experience one of the original Estes Park Cabins and enjoy the convenience of walking 1 block and being in the center of all of the action. Historic character, charm and privacy that you wont find in a hotel. 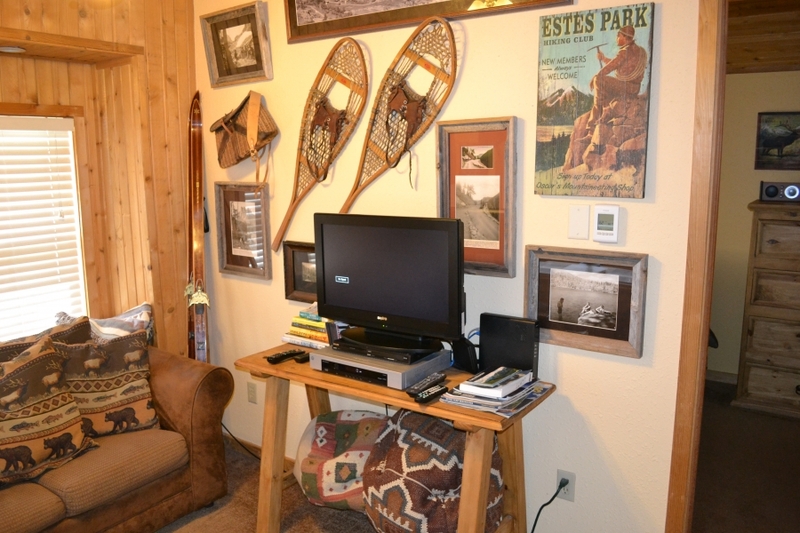 The winding Black Canyon Creek and the Knolls Nature Reserve are just 300 feet from the Cabin, across the historic Macgregor Avenue where you can Fly Fish, bicycle or Hike to make your Estes Park vacation experience Perfect. Bond Park is a block away, where you can walk to the Town’s ever popular outdoor activities and events, with restaurants and shopping just feet away. There is nothing better than being on vacation in Estes Park and being able to walk to restaurants, shops, wineries and the Legendary Laura’s for ice cream or fresh Fudge for dessert–no searching forever for premium parking in town!! The historic Stanley Hotel is visible from the front yard. When you are done having fun downtown, take the Rocky Mountain National Park Shuttle (seasonal-check dates) to your favorite trail-head for an unforgettable experience hiking in one of the most amazing creations in the world. 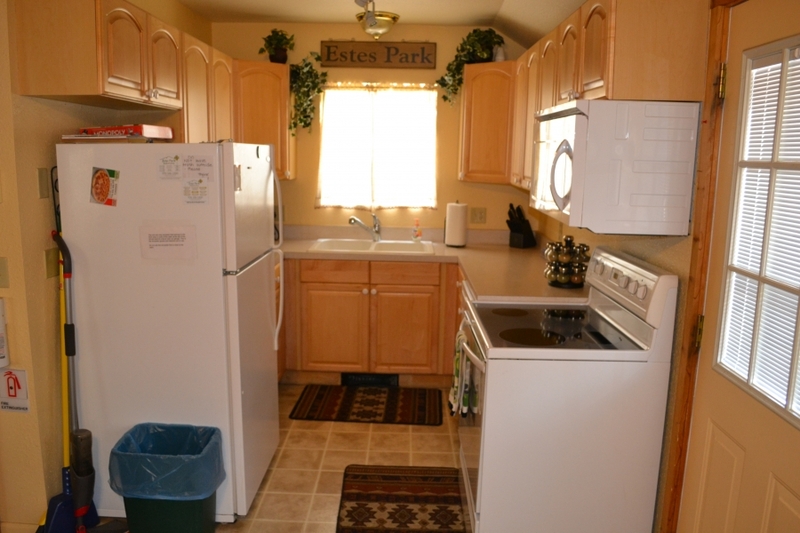 At the end of the day, come back to the Cabin and enjoy our BBQ on your own private porch, or cook in the fully appointed kitchen. 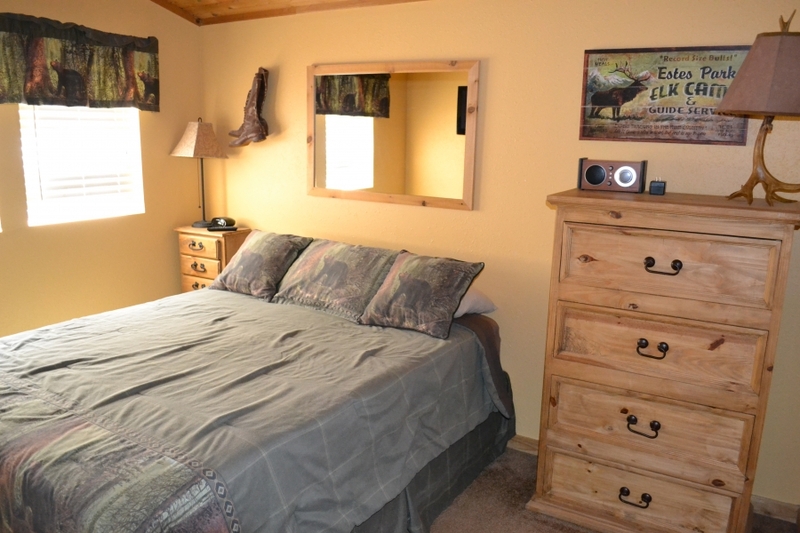 This cabin is truly nothing but Character, charm, convenience and Romance!